What's better than a coffee shop with a good selection of caffeine drinks? 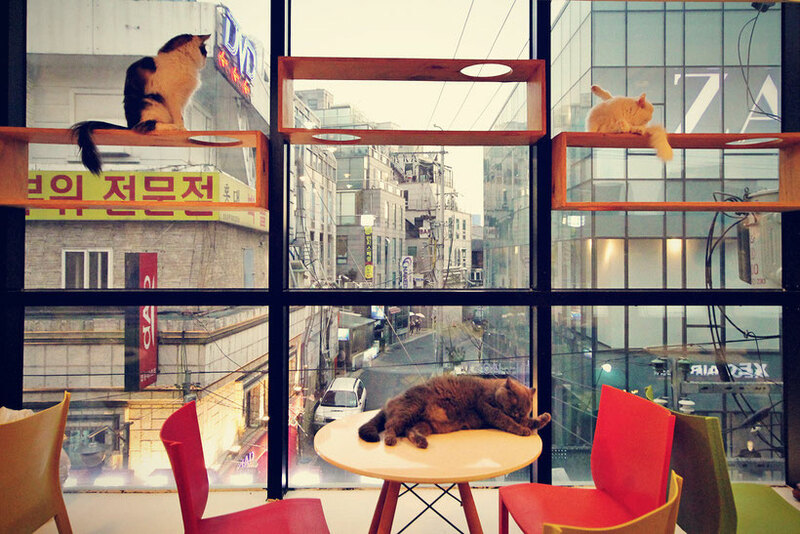 A cat café!! 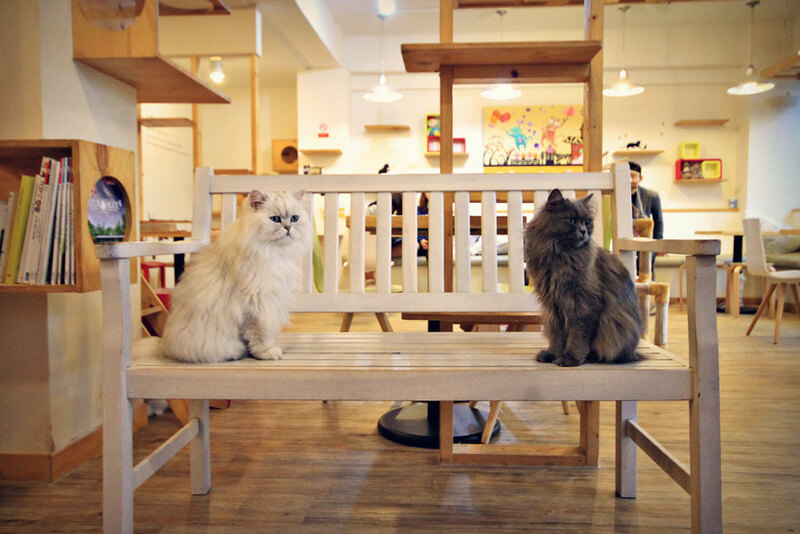 A place where people can spend an afternoon petting and playing with the kitties. The first time I've heard of cat cafés was when I traveled to Japan back in 2009. My first thought was OMG they are eating cats in a cat cafè and I immediately hated the place. A few weeks later after I had left Japan, I found out that cat cafés are actually not places where cats are eaten. Boy, I was relieved. But it was too late, I was back in Europe, where people have never heard of cat cafés, neither they existed there. 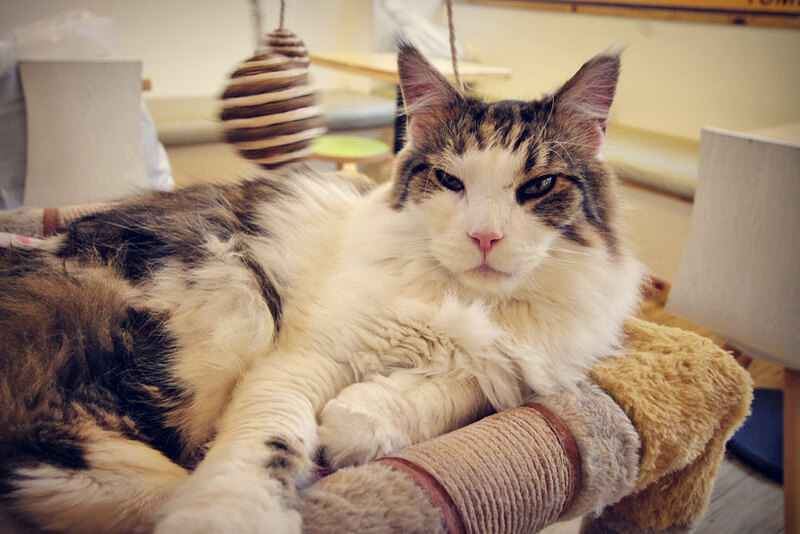 WHAT IS A CAT CAFÉ AND WHY DO THEY EXIST? Excellent question. 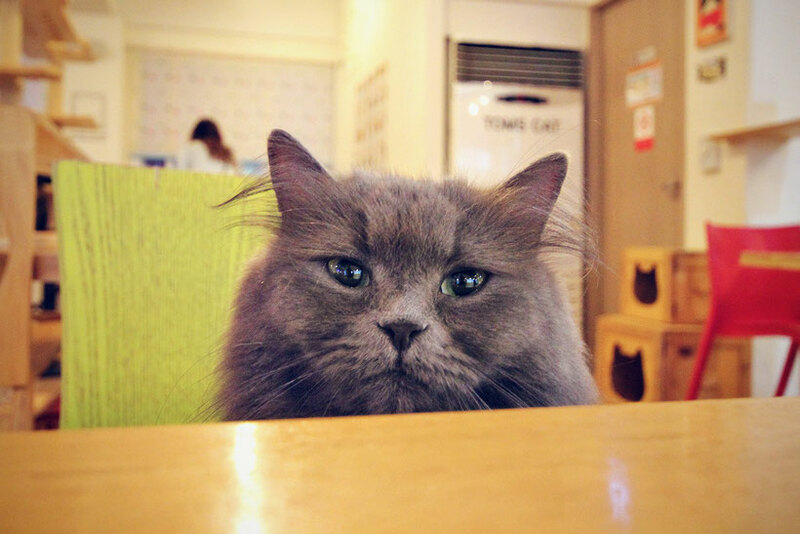 People in South Korea (and also Japan) tend to live in very small apartments, plus having a pet is not very common in Asia and many apartment building simply don't allow cats in the house. So the solution is cat cafés! 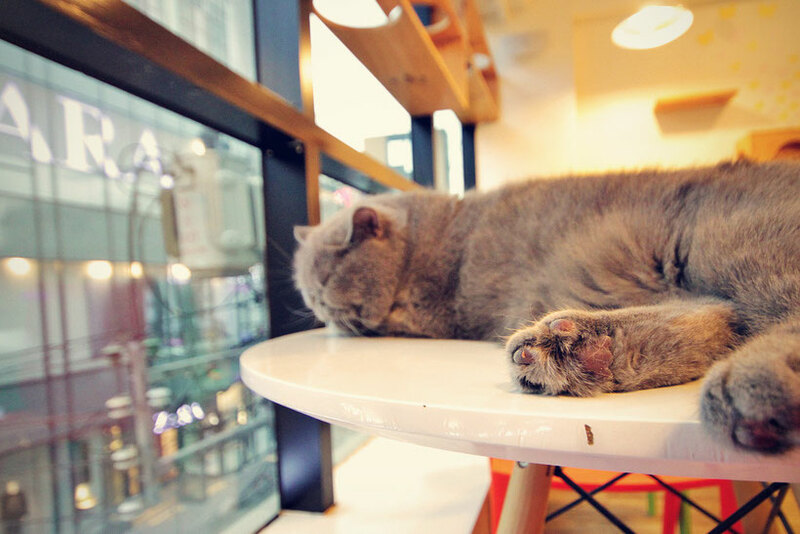 A cat café is a public space where people can come and spend a few hours with dozens of cute cats, petting them, playing with them, feeding them or just watch them sleeping. 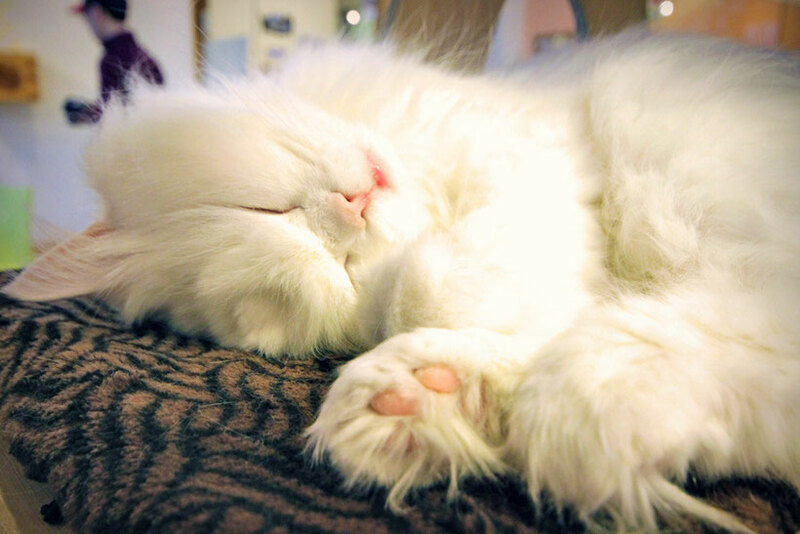 Did you know that cats are sleeping about 16 - 20 hours a day? The best way to get full attention from the cats is buying some food for them and... boom, you'll be surrounded by a big bunch of furry felines. 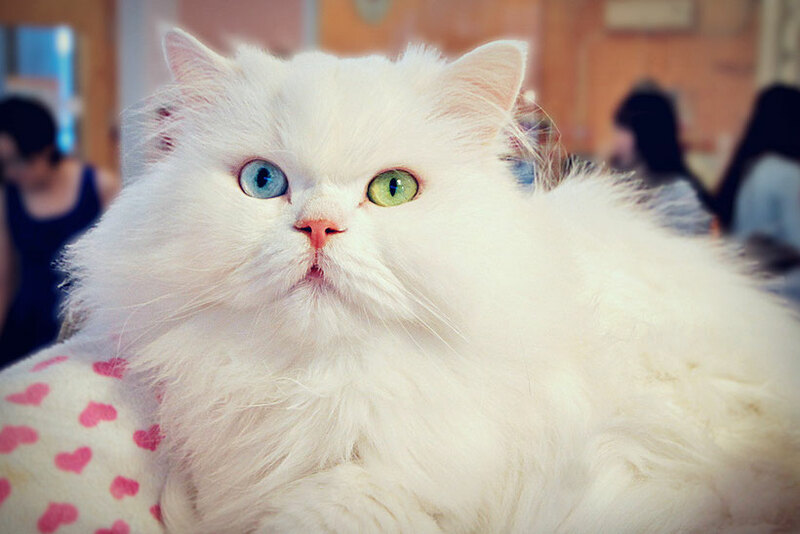 Most cat cafés are selling cat food and making some extra money by doing so. Pay extra for extra attention. Clever. This is a no brainer, but don't pull the cats on their tails. They do not like that very much. Alright, after you agreed to all the rules, you can buy a drink and you get to play with the adorable kitties. 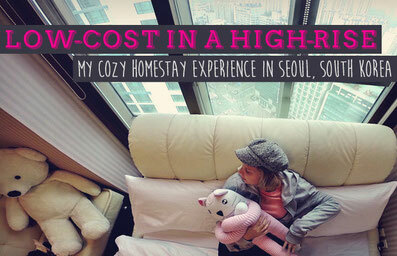 Most places in Seoul charge an entrance fee around WON8,000 which is equal to USD8. Many places include one drink in the entrance fee. Personally I think cats are adorable little creatures. Spending time with these kitties put an odd smile on my face and made me happy and relaxed. And itchy, because I'm allergic. To be honest, I left the place with a big smile on my face, covered in cat hair. Who cares, I was happy. Mission completed. Meow! 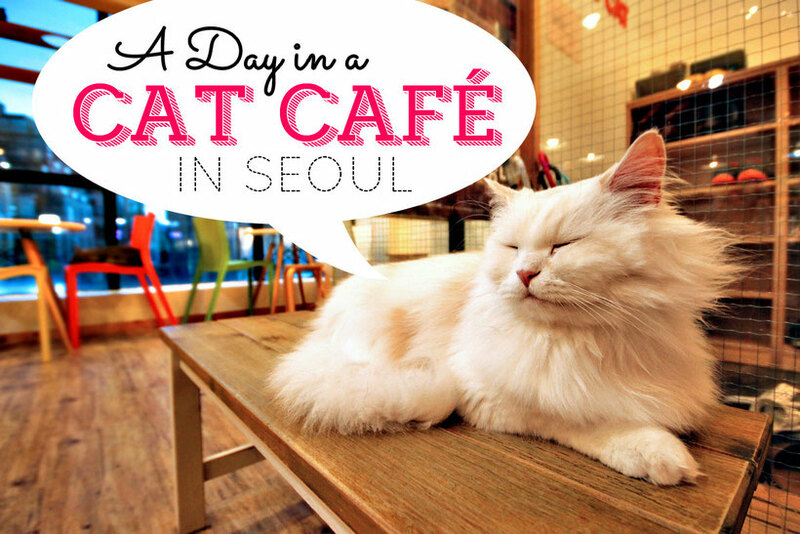 There are tons of cat cafés in Seoul. However, we have chosen to visit Toms Cat Café (closed - see update below!) in Hongdae. 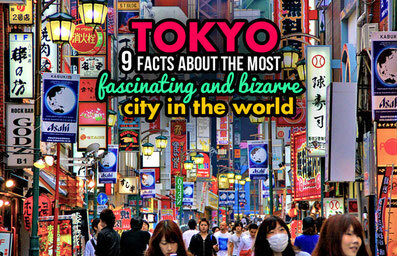 The entrance fee of WON8,000 includes one drink. You can easily get there by public transportation, just get off at Hongik University, exit 9. Toms Cat Café has closed, unfortunately. 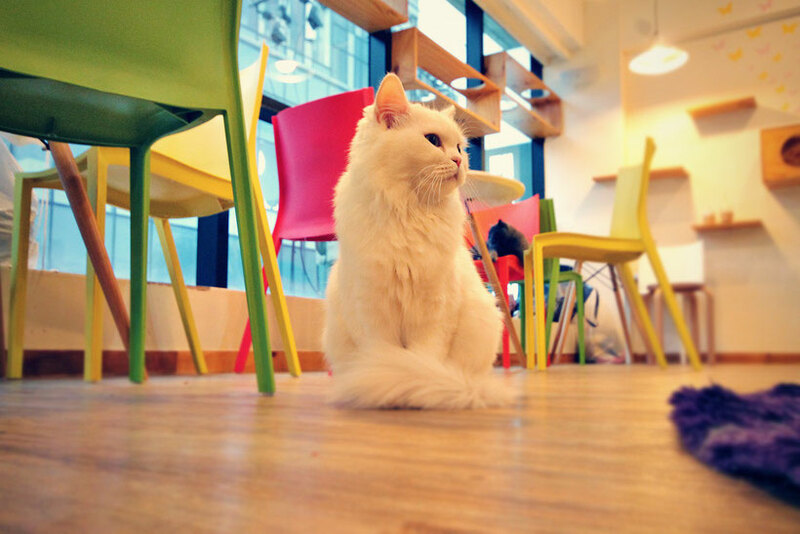 My blogger friend Helen recommended Cat Attic Café in Gangnam. 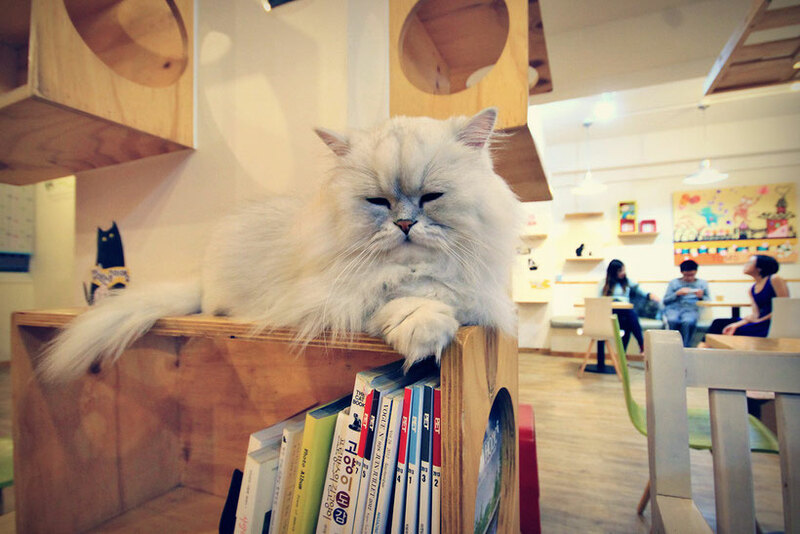 I did a bit of a research and I found out that the Cat Attic Café have several branches in Seoul, with another one in Hongdae. I pinned the location below. Btw, I just saw the Cat Attic Café also changed the name to Godabang Café now. I found a video about the cat cafe on Youtube. Do me a favor and give me an update if you visit the area. Thank you! LOOKING FOR MORE THINGS TO DO IN SEOUL? I hear you, and I have good news for you! If you need more ideas about attractions and places to see in South Korea's capital, check out my blog post 10 Amazing Things to do in Seoul. Happy travels! and have fun with the kitties! If you like this article, please share. Meow!